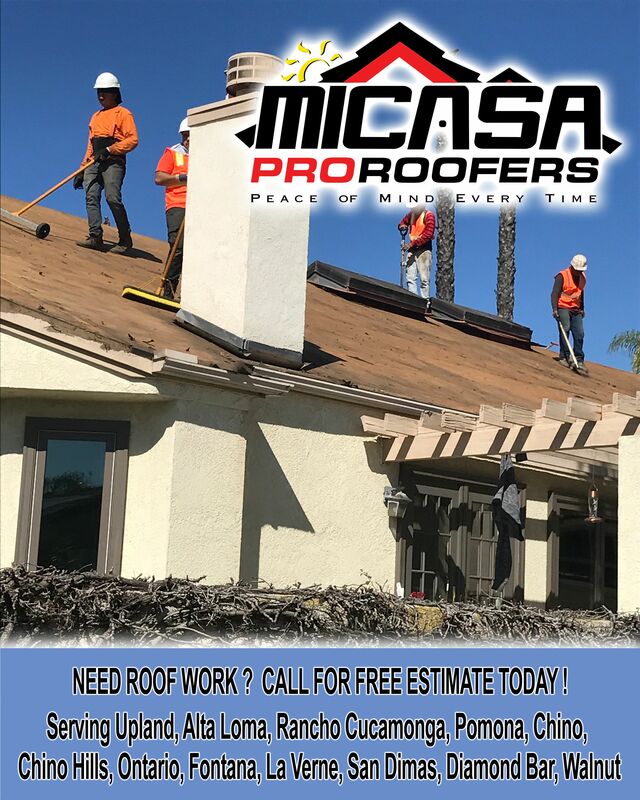 NEED A ROOF REPAIR ? NEED A ROOF REPAIR ? WE PROVIDE THE QUALITY SERVICE NEEDED! GIVE US A CALL TODAY !